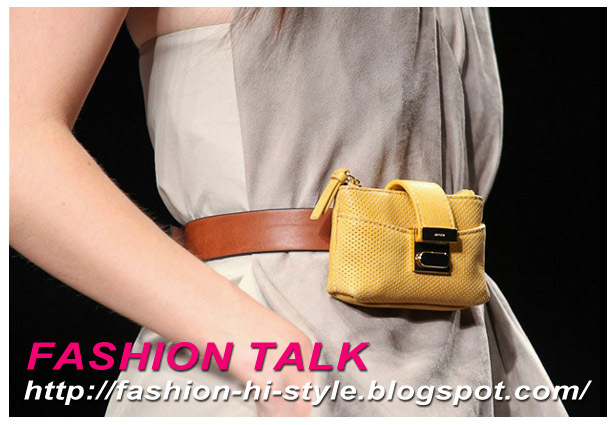 Fashion Talk | Fashion Talk - Is Belts Necessity or Fashion? 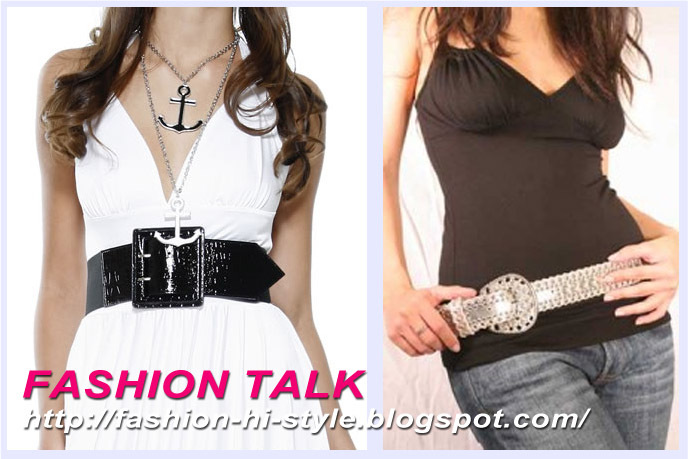 Fashion Talk - Is Belts Necessity or Fashion? Belts are the important part of men clothing, in past few decades belts become crucial part of women clothing as well. From the start of 20th century when men start using trousers belts were generally used. Before that belts were used by military men only. Belts were used to give the wearer trim figure and opens the soldiers chest wide. Belts have been used by men and women since the Bronze Age. The main purpose of belts is to hold the cloth with the waist, but in the world of fashion, the need of a person made with a new appearance and designs. Similarly some of the women belts are designed only for great look. It has become very significant part of our clothing, now a day people use belts according to the fashion and its very stylish these days. Belts fashion varies for men and women. Women belts have an open range of making stuffs and designs, Women Belts may be made of leather or Elastic belt. Now both males and females are more unease about belts these days in their clothing. Since 19th century to world war1 belts decorative as well as use as the part of the uniform like in army uniforms, police officers uniform etc. In a nut shell, Belts Necessity or Fashion, it is an important part of men or women clothing. We might not say Belts Necessity or Fashion, but Belts Necessity and Fashion.